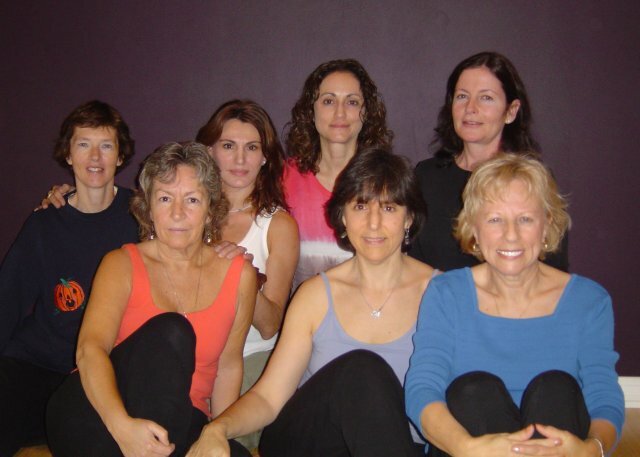 The Masala Gentle/Restorative Yoga Teachers' Immersion is a 24-hour comprehensive intensive for yoga teachers who have successfully completed a Yoga Alliance registered 200-hour Basic Teachers' Training. 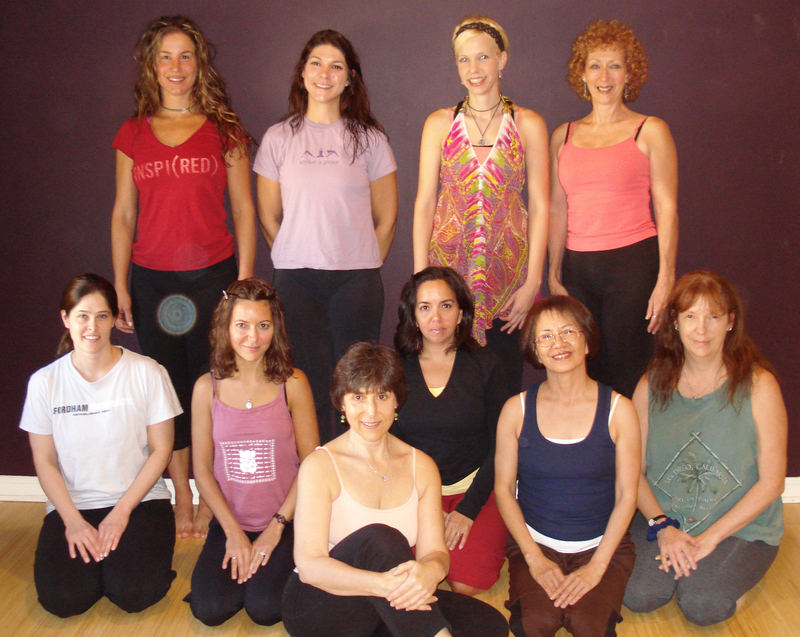 The Immersion utilizes knowledge drawn from a wide range of principles, practices, tools and techniques, and encourages critical thinking skills, creativity and exploration, freeing the teacher or practitioner from reliance upon one strict methodology or sequence of postures. The Immersion is offered to small groups, or as private instruction. A schedule of mutually agreed upon dates and times is established once an application is received. An immersion by its very nature is designed to be intensive, and must be completed within 90 days from the start date. A Certificate of Completion is earned after successful completion of the immersion. During immersion sessions, participants will be asked to comment, question, demonstrate and teach, and to integrate Restorative Yoga into their personal practice. Upon completion of the program, participants will be able to create, guide and practice a customized Restorative Yoga practice for themselves and others. 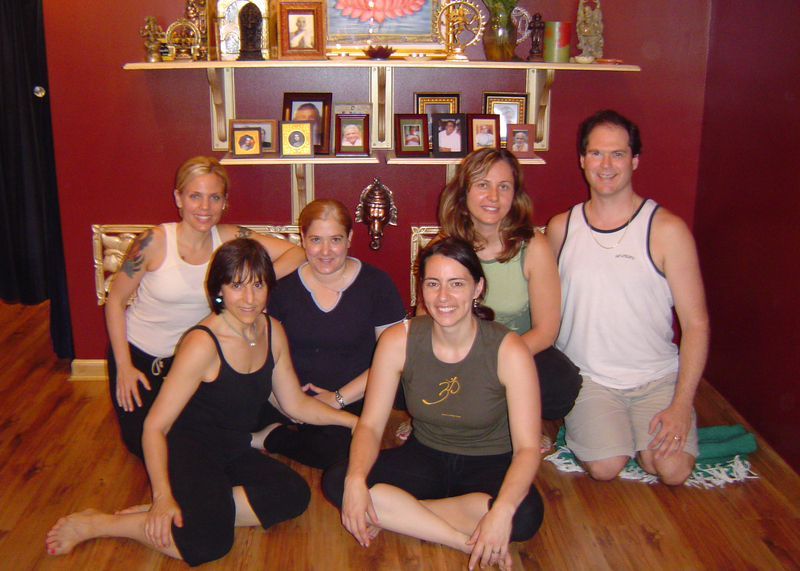 All sessions take place at Masala Yoga in Caldwell, NJ. Attendance for the full program is required in order to receive a Certificate of Completion of Masala Restorative Yoga Teachers' Immersion. Participants are expected to arrive on time, and remain for the full session. No late arrivals or early departures. Cell phones are not permitted in the immersion space. The hours may be applied towards Yoga Alliance Continuing Education RYT renewal standards, and/or towards the 100 hours of required teaching for 500-hour RYT status. Tuition is $750, and is due before the first night of the immersion. Payment plans may be arranged. Payment plans incur a $25 administrative fee for each payment. The cost of the Masala Gentle/Restorative Yoga Teachers' Immersion Manual and other materials is included in the tuition. The cost of books and props is not included. 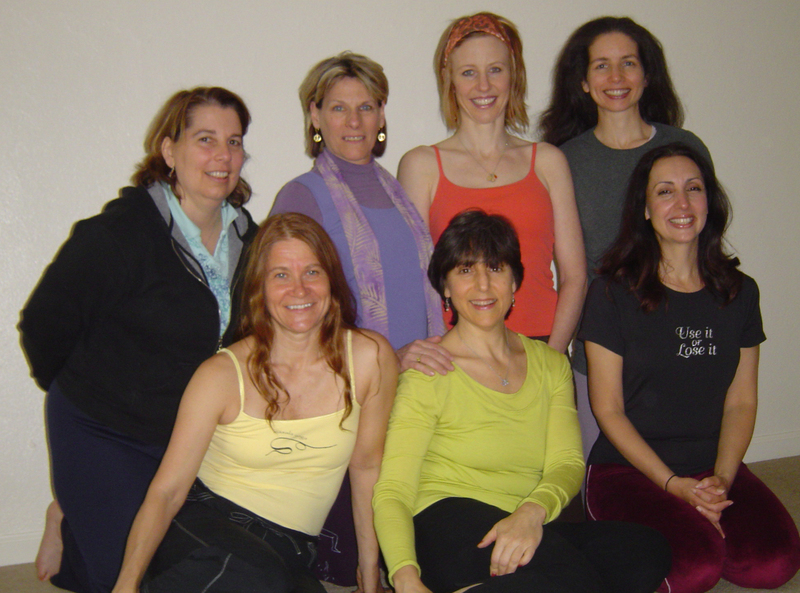 Candidates for admission into the Masala Restorative Yoga Teachers Immersion must submit an Application, Letter of Recommendation and a copy of their Teachers' Training Certificate of Completion, along with a deposit check in the amount of $150 payable to Ellen Pfeffer. Applications should be mailed to Ellen Pfeffer, Masala Yoga, 38 Evergreen Drive, North Caldwell, NJ 07006. Applications are available on-line, at http://www.masalayoga.com, or by mail, by request. For more information, call Ellen at 973-226-4455. Without exception, all participants must obtain the required props and books prior to the beginning of the Immersion. Pre-training reading requirements must be completed prior to the first session. Props and books must be brought to the first session. Failure to obtain the required materials precludes participation in the Immersion. 9-foot quick release yoga strap (www.yogaprops.net). Do not substitute with any other strap. 2 Black Foam yoga blocks (www.yogaprops.net). 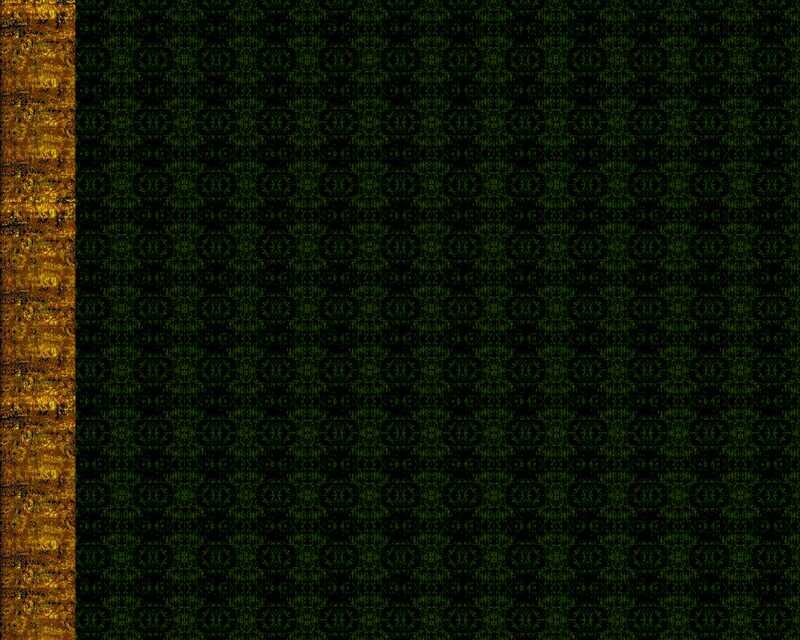 Do not substitute with any other block. Relax & Renew: Restful Yoga for Stressful Times, by Judith Lasater, Ph.D., P.T. Back Care Basics, by Mary Pullig Schatz, M.D.